Posted on 11/19/2018 by chriscastilloweb	in Live Review and tagged hip hop, Lil JJ, play, rap, Snoop Dogg, Tamar Braxton, Warner Theatre. 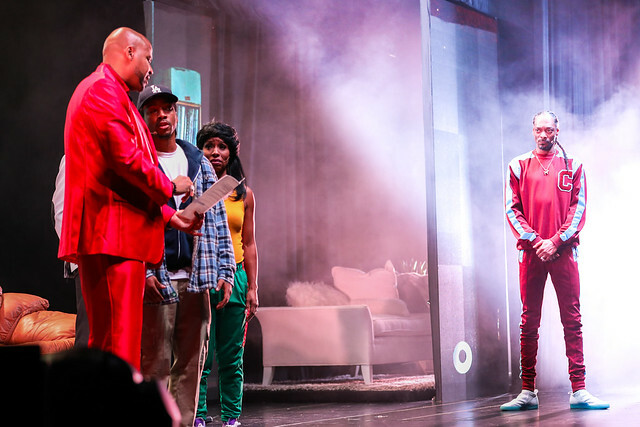 Snoop Dogg alongside with Tamar Braxton and friends recently came to the Warner Theatre to host a play about Snoop’s upbringing before and after reaching the legendary status he holds now. The semi-autobiographical musical, “Redemption of a Dogg” (written by Je’Caryous Johnson), is a moving and surprisingly affecting play that is well worth your time. 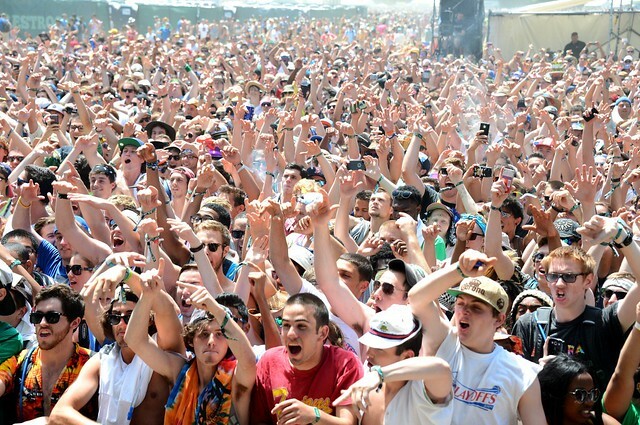 Posted on 03/18/2015 by Mickey McCarter	in Live Review and tagged Charli XCX, Empire of the Sun, Firefly Music Festival, indie pop, Kings of Leon, Morrissey, Paul McCartney, Red Frog Events, Snoop Dogg, The Killers, The Woodlands of Dover International Speedway. The Firefly Music Festival is returning for its fourth year to The Woodlands of Dover International Speedway in Dover, Del., for a long weekend of Thursday, June 18 to Sunday, June 21. Festival ticket sales are underway, and early bird tickets already have sold out. Currently, music lovers can purchase $299 festival passes for the entire weekend or VIP packages at higher rates. But the festival will not offer single-day passes this year, as it anticipates selling out its capacity of 90,000 attendees with full weekend passes, Red Frog Events, the organizer of the festival, announced Wednesday. Headliners for the festival this year include the legendary Paul McCartney, who will close out Friday night. Kings of Leon headline Saturday night and the Killers close out the festival on Sunday. On Thursday, indie pop movers and shakers like Chari XCX and the Kooks are set to appear. The 2015 lineup also includes Morrissey, Snoop Dogg, Foster the People, Bastille, Modest Mouse, Zedd, Hozier, Empire of the Sun, Kid Cudi and nearly 100 additional acts performing across seven stages, according to Red Frog. Once the festival sells out of four-day passes at the general admission price of $299, it may offer “Encore” passes at $329. Tickets are available online, and a payment plan is available for those who purchase before March 31. For more information, visit http://www.FireflyFestival.com.